This year we will be joined by our regular exhibitors as well as a selection of new traders. Details of each trader can be found below (this will be regularly updated). 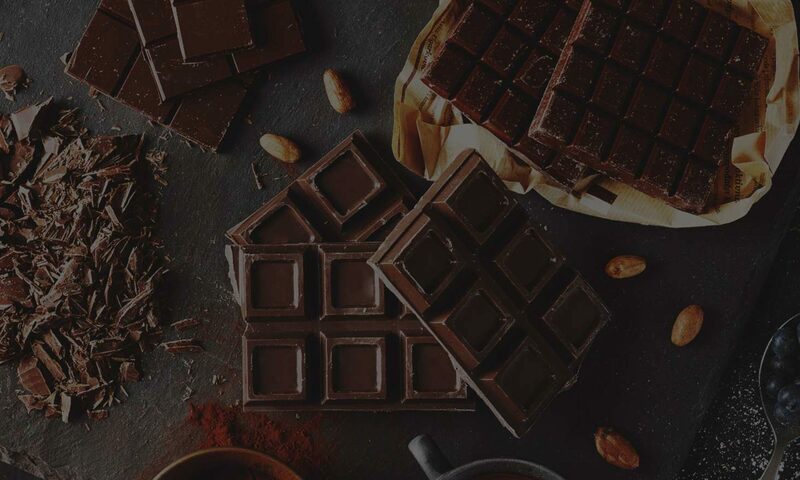 We are still have space for some categories and at the moment we are looking for a Carob Confectioner, Cocktail Bar, Chilli Producers, Patisserie or Bakers and some Chocolatiers.